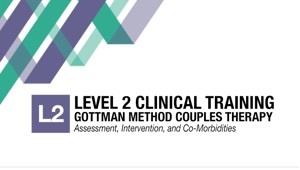 Research-based Gottman Workshops for Couples and Professionals. 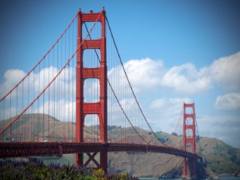 Offered in Mill Valley, Marin County on the San Francisco - Richardson Bay, this comprehensive science-based couples workshop is appropriate for engaged, married, cohabiting, gay, straight, happy or struggling couples. All of the ideas presented to you will be grounded in sound and extensive research on what actually works in relationships that are happy and stable. A Couple’s Place Counseling Center offers couples workshops and professional trainings for Marin County, California, and the greater San Francisco Bay Area including the communities of: San Rafael, Corte Madera, Fairfax, Greenbrae, Kentfield, Larkspur, Mill Valley, Ross, San Anselmo, Sausalito, Tiburon, Belvedere, and Novato, California. Workshop into a Vacation Retreat! •Integrate research-based methods to maximize your competence and inspire transformation. •Receive a 300-page Clinical Manual featuring new relationship assessment questionnaires and clinical interventions - a $150 value. 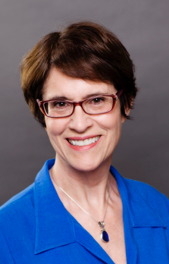 •See on film Dr. Julie Gottman use all of the main interventions with a real couple. 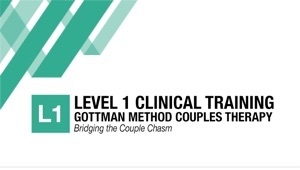 For those interested in pursuing Gottman certification, this 2-day workshop fulfills the Level 1 requirement and is a pre-requisite for attending the Gottman Level 2 Training Workshop. •Effectively use the Oral History Interview during a couple’s assessment and understand its implications. •Clearly explain to a couple their strengths and challenges in terms of the “Sound Relationship House”. •Help Partners identify their own “Four Horsemen” and understand the antidotes. •Select and utilize appropriate tools to help a couple deepen their “Friendship System”. For those interested in pursuing Gottman certification, this 3-day workshop fulfills the Level 3 requirement. 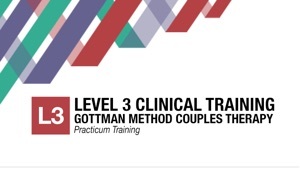 The Level 1 & 2 Trainings are pre-requisites for attending this Gottman Level 3 Workshop.